Welcome to the world of planet maths! 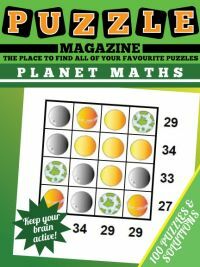 We have 100 fantastic and fun planet maths puzzles for you to enjoy. 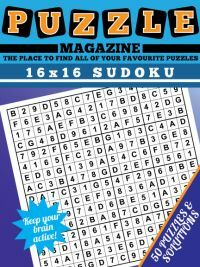 These are great for children who are practising doing addition or even starting to do algebra! 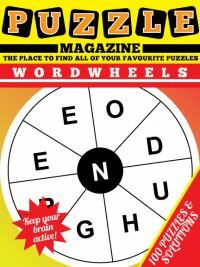 Each puzzle contains four different objects in the solar system: the earth, the sun, the moon and the planet Saturn. Each of them is assigned a value that can be anywhere from 1 to 9. 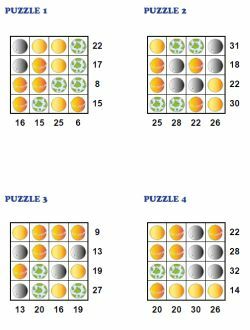 The puzzle consists of a grid of 16 of these solar objects in four rows of four, and four columns of four. Around the outside are stated the sum total of each row and each column. From that information, you need to work out what the value of each object is. For instance, if the sun is worth 1, the earth 3, the moon 5 and the planet Saturn 7, then the number that appears at the end of a row that contains one of each of these will be 1 + 3 + 5 + 7 = 16. 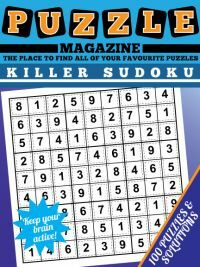 There are various hints and tips that can be used to help solve the puzzles - some of these are obvious and others a bit less so. 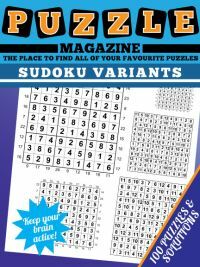 Children can enjoy working out these methods as they go along solving the different puzzles, making them ideal as an educational tool. As a simple starting point, if there is a row or column that only contains two different solar objects, then it is going to be easier to work out possible values than if there were all four. Of course, if there is only one, then it is even easier - just divide the number at the end by four! 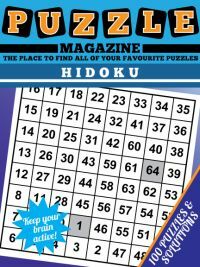 The solutions for all the puzzles are given at the back of the book so it is easy to check if you get the answers right for each and every of the planet maths puzzles that appear in this collection.